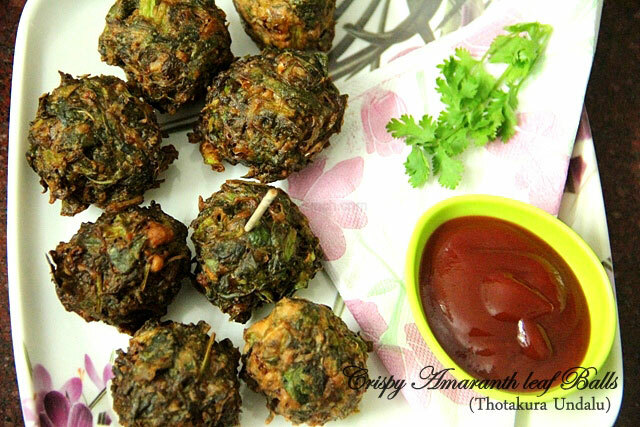 Healthy and tasty fried amaranth leaves balls traditionally called Thotakura Undalu makes a great snack. Generally Amaranth leaves are taken in the form of dal or curry. But in winters this is the best recipe to take along with tea/coffee in the evening time. 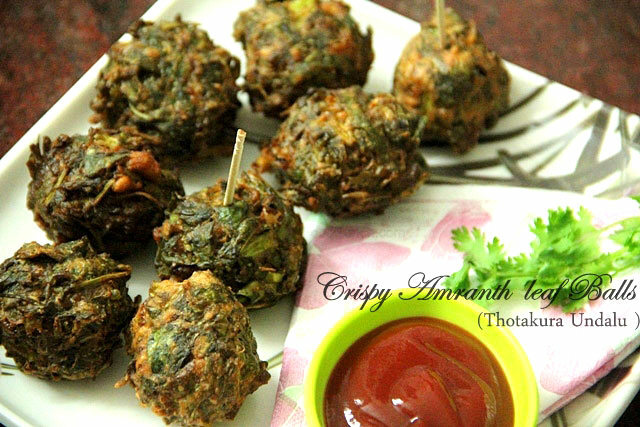 These balls are easy to make and also best recipe for guests as tea time munchies. Kids who don’t eat leafy vegetables will also eat them. 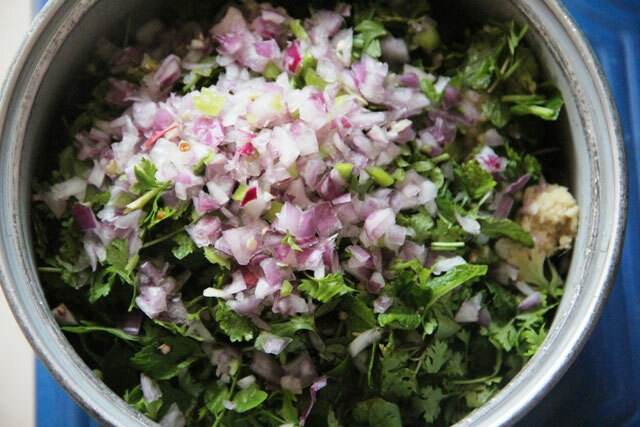 In a bowl, add the chopped amaranth leaves, pudina, coriander leaves, onion, green chillies, ginger-garlic paste, curry leaves, besan, garam masala and salt. Add little water to make dough such that you can make small balls. Make small balls and keep aside. 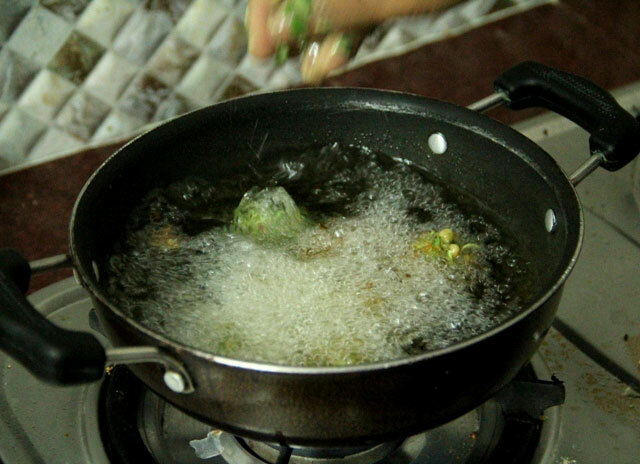 Heat oil in a deep frying vessel. Once it’s piping hot, reduce flame to medium and drop the balls gently into the oil and fry them to a golden brown color. Deep fry a batch of 8-10 balls depending on the size of the vessel. Serve hot with tomato ketchup or any dip of your choice. 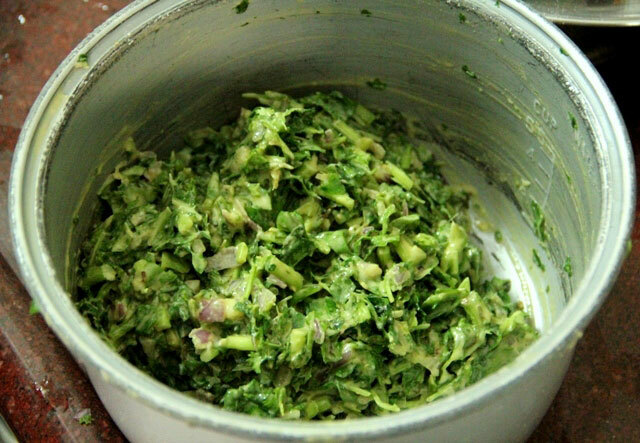 A very delicious snack easy to prepare and cook which is very common in Indian homes. I always eat this snack. Also there are a lot of good food value in this amaranth leaves like calcium, iron, magnesium, vitamin D and so on. 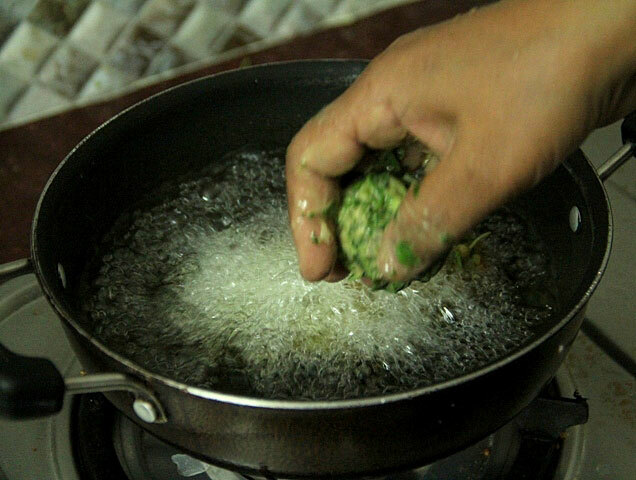 The leaves are more commonly known by Indians as chouraia and the snack as bhajjia. Furthermore my wife is very good in making this snack and everyone who ever tastes the ones made by her always like it a lot.